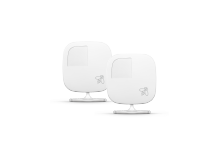 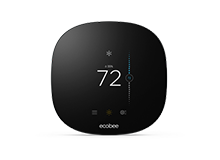 Meet our award-winning line of smart thermostats. 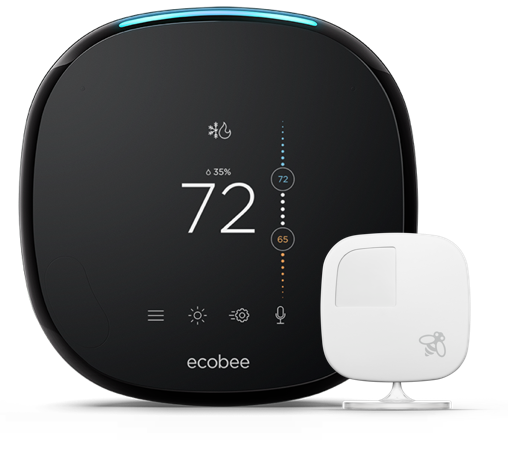 Find the right thermostat model for your business needs. 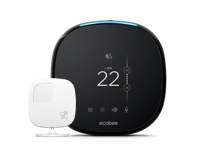 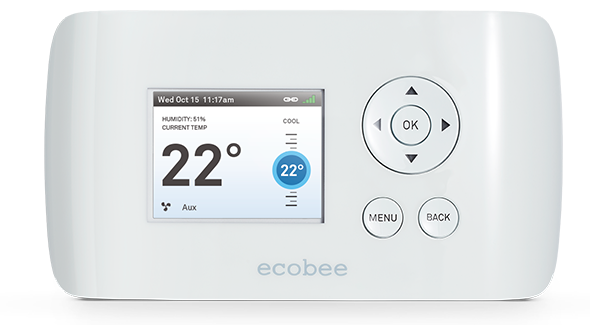 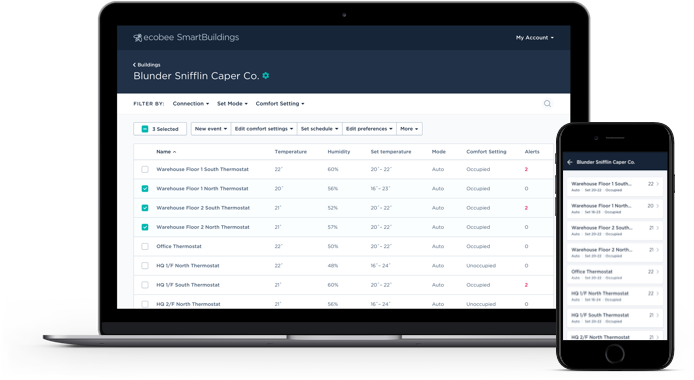 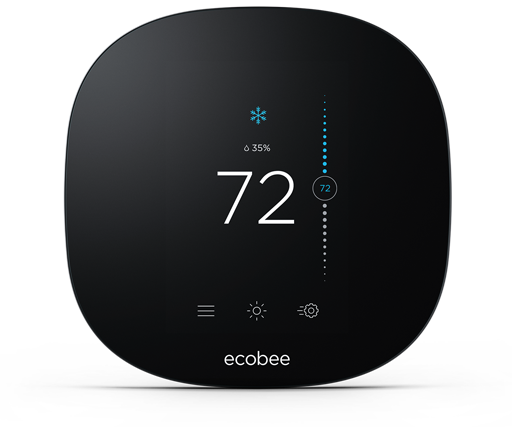 "The best Wi-Fi thermostat you can buy today"
ecobee Smart Thermostats work with SmartBuildings for more connectivity, convenience, and insight. Get automatic feature updates, remote equipment management, energy data visualizations, and more.